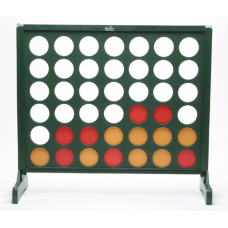 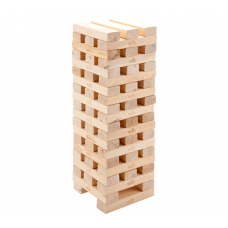 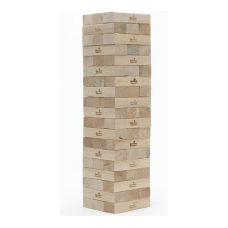 This smart wooden game of BIG 4 stands at 1.2m tall and 1.2m wide and is painted dark green with pla..
A French favourite which is becoming increasingly popular in the United Kingdom.Place the jack then .. 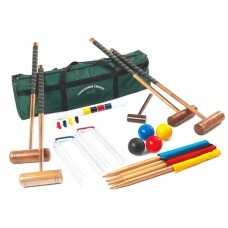 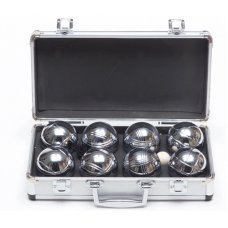 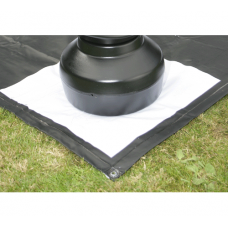 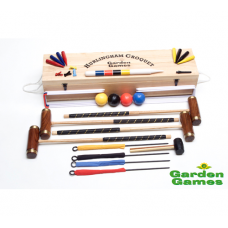 This small sized set is ideal for the small garden and perfect for adult beginners, children and gen.. 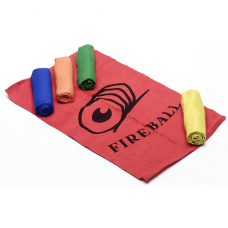 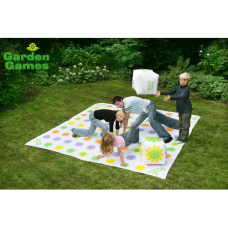 Massive fun to be had with this giant party game for up to 30 players. 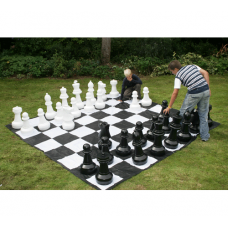 Throw the two giant inflatabl..
An alternative chess board for the Giant Chess and Draughts sets. 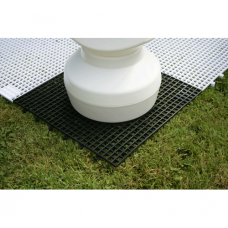 3m square. 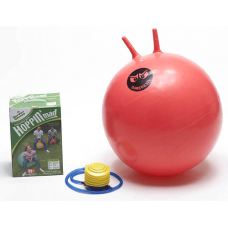 It is economical and ea.. 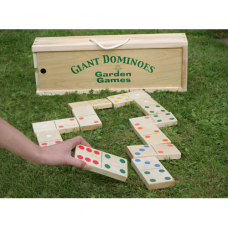 The classic set, impressive and practical.All weather pieces that come in two sections to allow them..
A plastic lawn friendly board to go with the Giant Chess Set (Code 801) or the Giant Draughts Set (C..
Fun for all ages, these wooden Giant Dominoes can be played indoors or outside and come packed in a .. 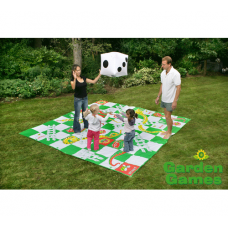 The giant version of draughts, as a stand alone game or a complement to the Giant Chess Set.24 piece..
You need steady hands and nerves of steel to play this. 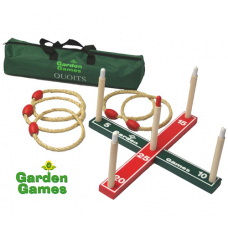 Remove sticks in turns without moving any of..
With this version of the classic traditional garden game, the players act as the counters, moving th..
With Giant Tower, there is no compromise on overall height, keeping all of the fun of the original g..
Hi-Tower is the largest of the tower games, and the clever design using gaps between the blocks mean..
Building on the popularity for everything 1970's, this game takes the classic Space Hopper and turns..
A superbly made traditional style 4 player croquet set with regulation balls and hoops.Hurlingham Ma..
A fun introductory croquet set, with 4 brightly coloured wooden mallets and balls, sized perfectly f.. 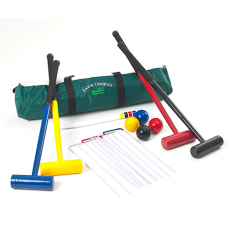 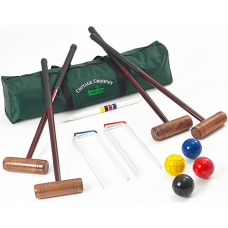 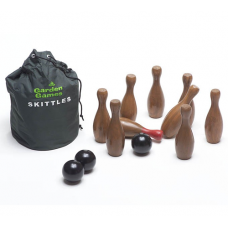 The classic traditional garden game, which has proven popularity and continues to sell in massive qu..
Relive schooldays by racing in these specially designed adult sized potato sacks.Each of the 5 sacks..
Hardwood skittles which are beautifully polished to give a quality finish. 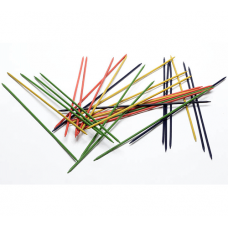 Test your accuracy to the..